Learn more about our trades. Steamfitting/pipefitting is a demanding trade that requires both mental alertness and physical stamina. It is also highly diverse. Our members fill various roles in the heating, air conditioning, refrigeration, and temperature control fields. Much of their work takes place both indoors and outdoors at oil refineries, chemical plants, food processing facilities, retail and wholesale food stores, and ice rinks—often in confined spaces. Our pipefitters also provide maintenance services for school districts, universities, and government facilities. They also install and maintain refrigeration trucks, trailers, and buses. 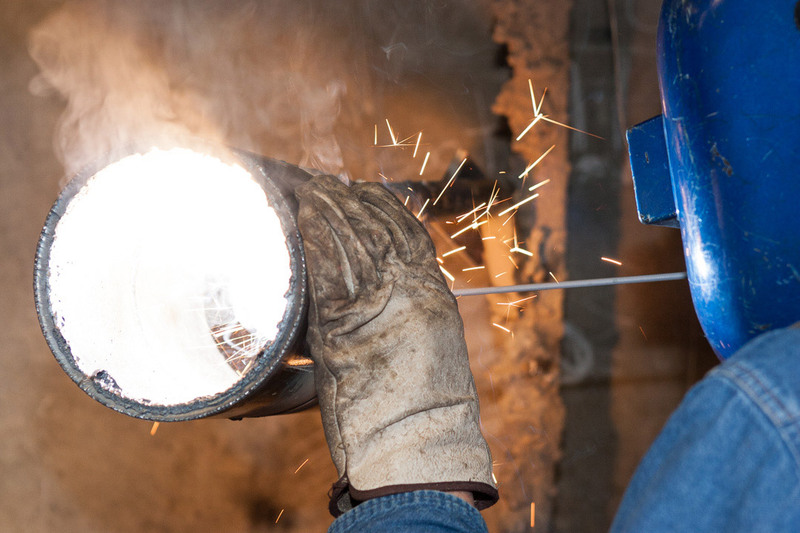 Despite its demands, steamfitting/pipefitting is a highly rewarding trade. Our nation’s infrastructure depends heavily on piping systems for the movement of water and fuel, and we are the ones who make it possible. For more information about our trades, please call the union hall at 651-455-0455.